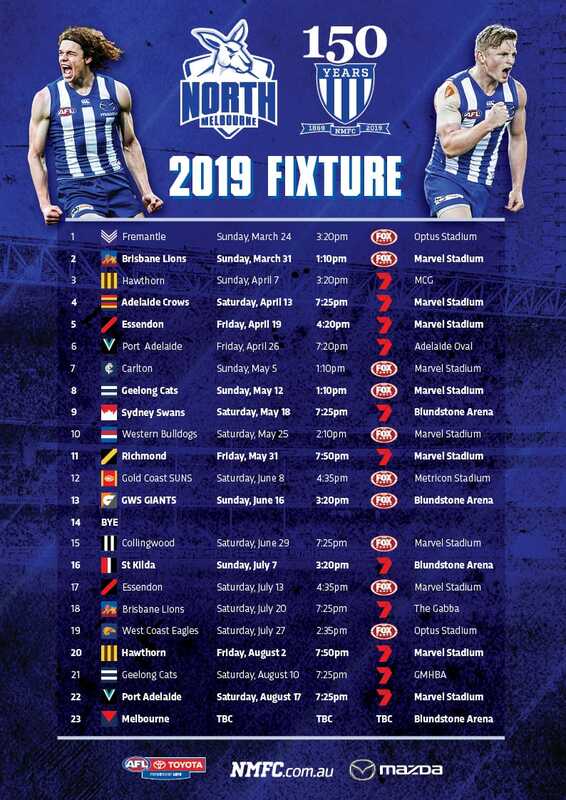 A host of AFL-listed talent will run out in the royal blue and white stripes on Saturday, as North's VFL team takes on the Northern Blues at IKON Park. Among the AFL-listed brigade slated to play in the practice match are Mason Wood, Nathan Hrovat and Paul Ahern. 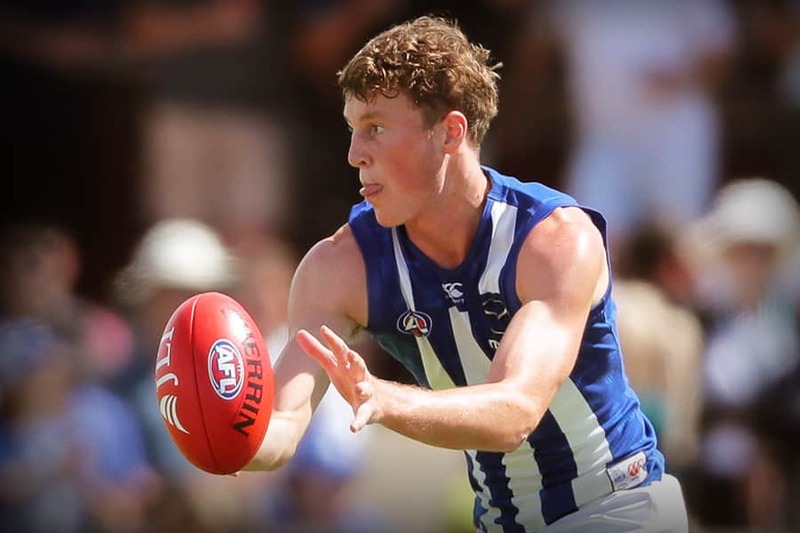 Youthful trio Tom Murphy, Curtis Taylor and Tarryn Thomas, the club's top pick in the 2018 National Draft, will look to finish their pre-season on a high, having impressing in recent weeks. After travelling to Perth as emergencies last weekend, Nathan Hrovat and 2018 ‘Frosty’ Miller medallist Nick Larkey will push their cases for selection.